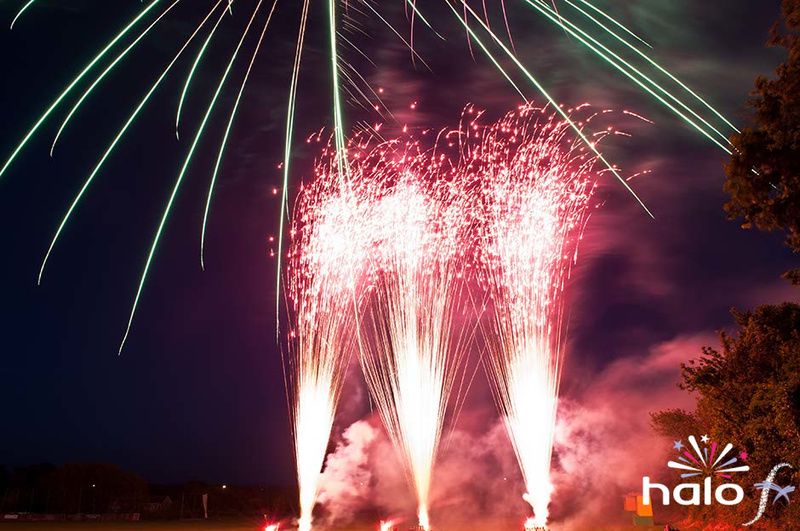 This Celebration of Life fireworks display was for the late Diane Finlay and was organised by her sons and daughter. The display took place in October, in a place that Diane had always loved in the Northamptonshire countryside. A small group of family and friends gathered at around 7pm. After a short speech and toast to Diane, the gathering turned to watch the firework display. At the request of the family an orchid flower was placed in the finale firework along side the Diane’s ashes.